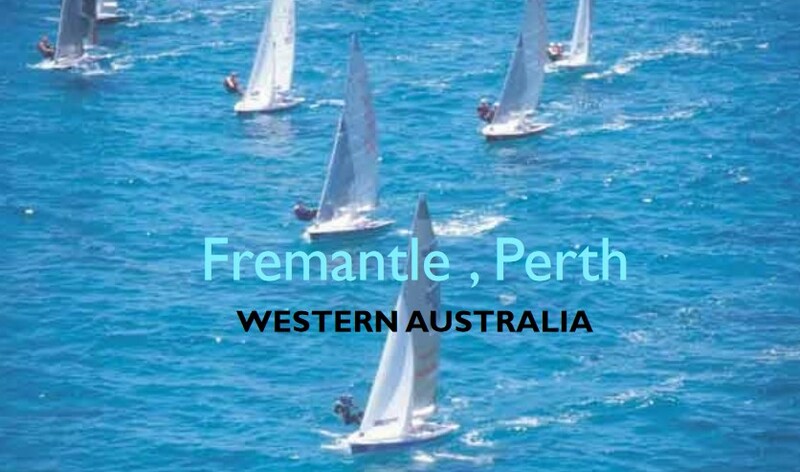 The International 505 2019 World Championships are due to start on the 2 January in Australia at the Fremantle Sailing Club. Before the Worlds there will be a warm-up event for the 90+ entries, the Australian National Championship, starting on the 29 December 2018. Entries from eight countries have been received including that of the defending champions, Wolfgang Hunger and Holger Jess of Germany. Mike Martin / Adam Lowry USA, Peter Nicholas / Luke Payne AUS, Jan-Phillip Hoffman / Felix Brockerhoff GER, Mike Holt / Carl Smit USA, and Nathan Batchelor / Harry Briddon GBR.